Biocat, in collaboration with industry experts and international projects, produces various reports and reference publications on the biosciences. 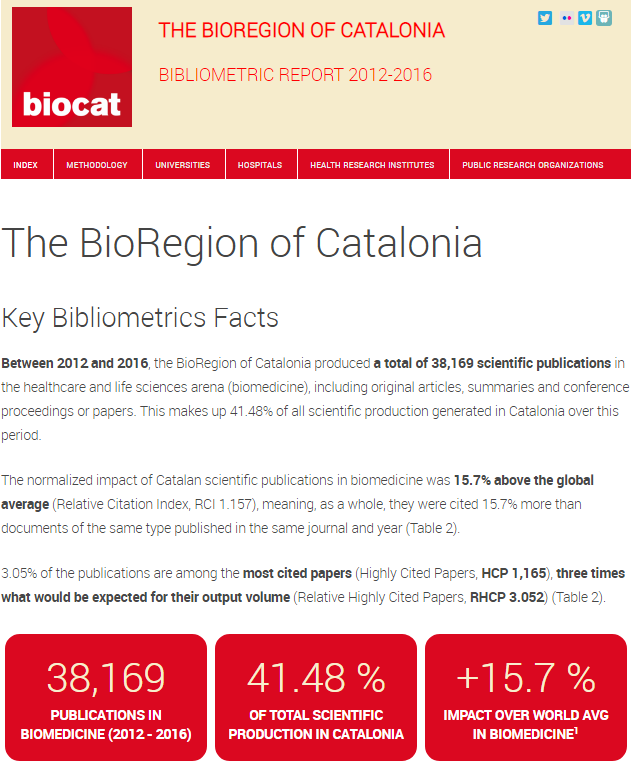 In the Biocat Slideshare, you can find either presentations of the BioRegion of Catalonia or presentations by speakers from some of the events and conferences organized by Biocat. The Biocat report is the reference sectoral study on the biosciences in Catalonia, prepared by the team of Biocat with the collaboration of various experts. 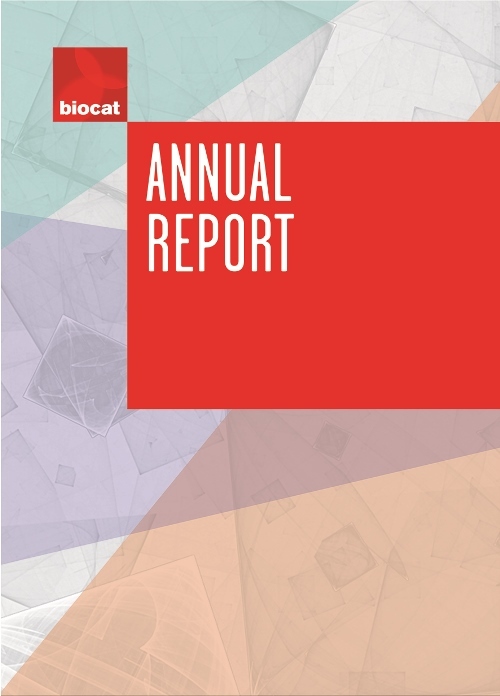 The report of activities is a compilation of the annual program of activities that Biocat developes to promote collaboration between the various stakeholders and bodies involved in the BioRegion of Catalonia and boost their initiatives. Biocat, with the collaboration of the BAC (Bibliometry and Evaluation in Science), makes available to researchers and society the data on the scientific publicactions in biomedicine done in Catalonia. The dynamic tables of the platform allow you to check the production and impact of each research center, university, hospital, etc. individually, or customize the search by scientific discipline. 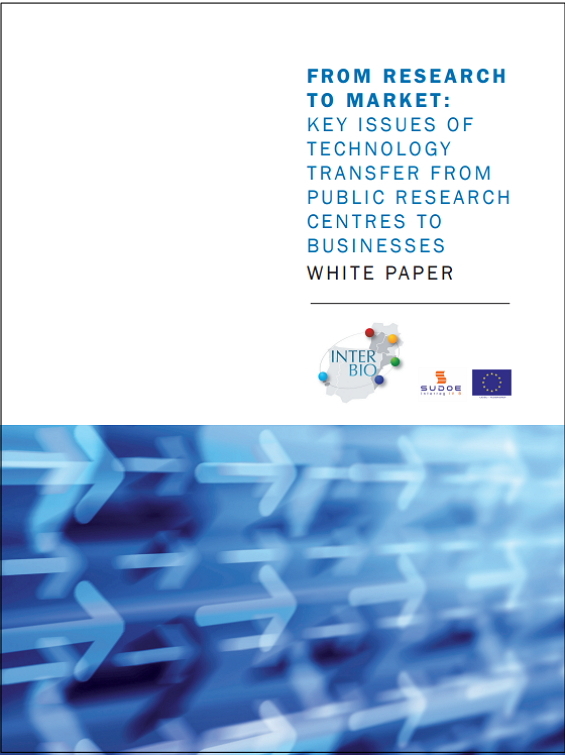 Biocat has published, with partners in the European project Interbio, the white paper From Research to Market: Key Issues of Technology transfer from public research centers. It is a guide containing practical guidelines of the process of technology transfer in the field of public research in biotechnology, biomedicine and medical technology. 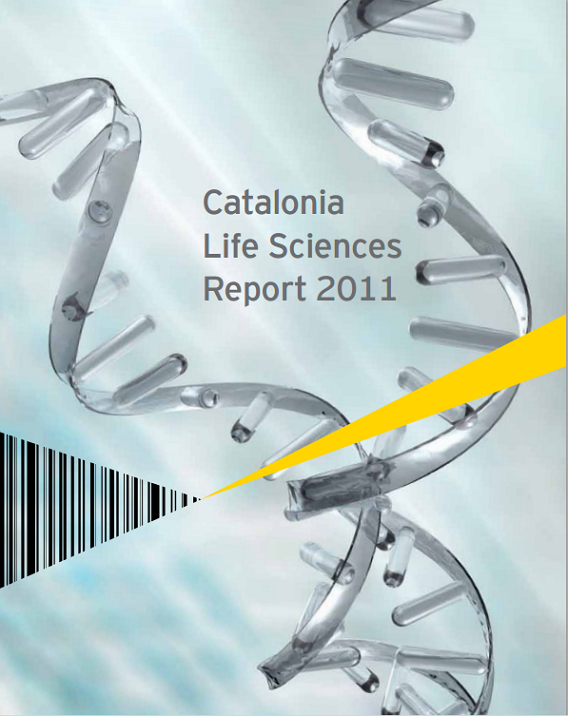 The consultancy Ernst & Young, an international leader in the analysis of biopharmaceuticals and medical technology markets, has developed the Catalonia Life Sciences Report 2011 based on industry data collected by Biocat. Although Ernst & Young periodically publishes studies for countries, this dedicated to Catalonia is the first dedicated to a bioregion.